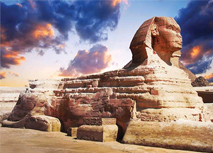 Egypt Immigration Services Limited bring the e-visa application service to people wishing to travel to Egypt. If you apply through our website, we will accompany your visa application from the application step to the visa obtention. 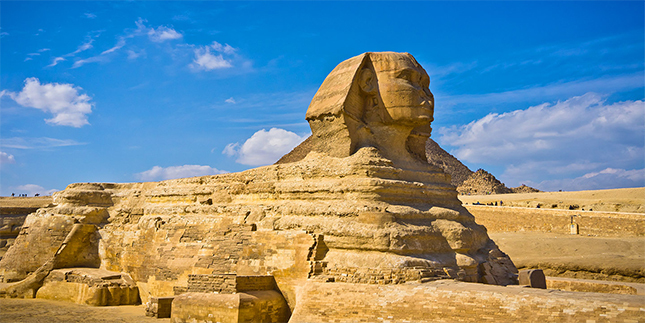 Egyptian e-visa can be used only for tourist purpose with single or multiple entries for 1 month. 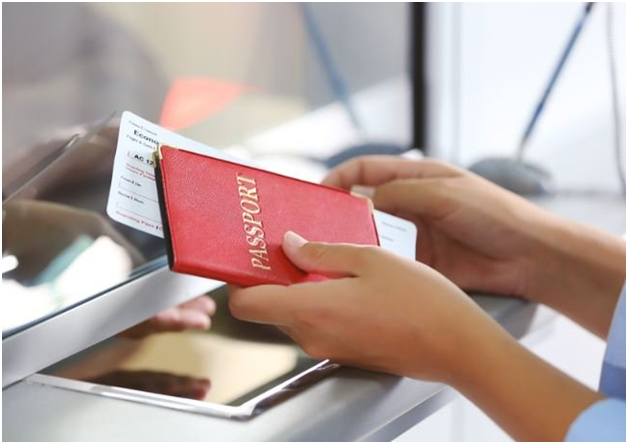 Other than normal processing time, you can choose emergency options to get your visa safer and faster. 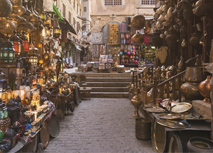 Enjoy your trip to Egypt with our visa services.